Kids Hurt Too Hawaii was founded in 2001. 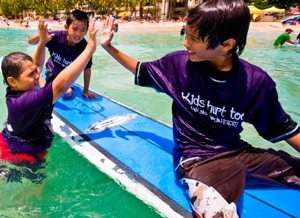 Google Kids Hurt Too Hawaii and take a virtual tour of our program at the Kukui Center, 245 North Kukui Street, Suites 102 & 203, Honolulu, HI 96817 or for more information please call us at (808) 545-5683. Services are free for participant families and HFYC members, supported by donations. To hear from children about our services click on this link: Kids share. It becomes active after you follow the read more prompt. 1) Kids hurt too – peer support and mentoring programs for orphans, foster children, and children separated from one or both parents due to divorce, incarceration, or other causes. 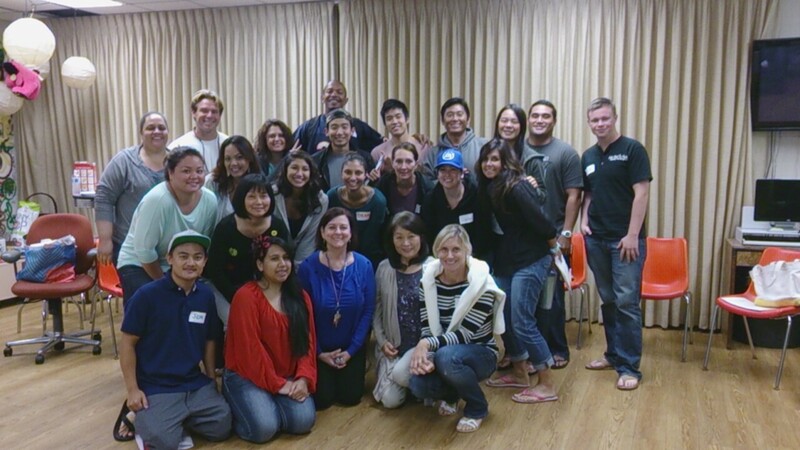 2) Hawaii Foster Youth Coalition (HFYC) – a youth led group of current and former foster youths, ages 14-24, who provide education, advocacy, and support to help improve the foster care system so transitioning age youths have hope and can reach their goals. See more about them on the link to their website. 3) Educational services that include training volunteers in facilitating children’s grief, trauma, and mentoring; presentations on children’s grief and trauma, training in group work with children, and more. 4) Crisis interventions for families impacted by suicide, homicide, and violent deaths and suicide prevention for children and teens. 5) Kid’s Heart Project for providing and developing grief and trauma support programs for children and families impacted by the March 11, 2011 earthquake, tsunami, and nuclear disaster. Parent loss devastates children and families. It may lead to child abuse or neglect as families struggle with adjusting to unwanted changes. The death of or separation from one or both parents may result in health, mental health, and behavior problems as children’s coping mechanisms are overwhelmed by the stress of such a major life change. 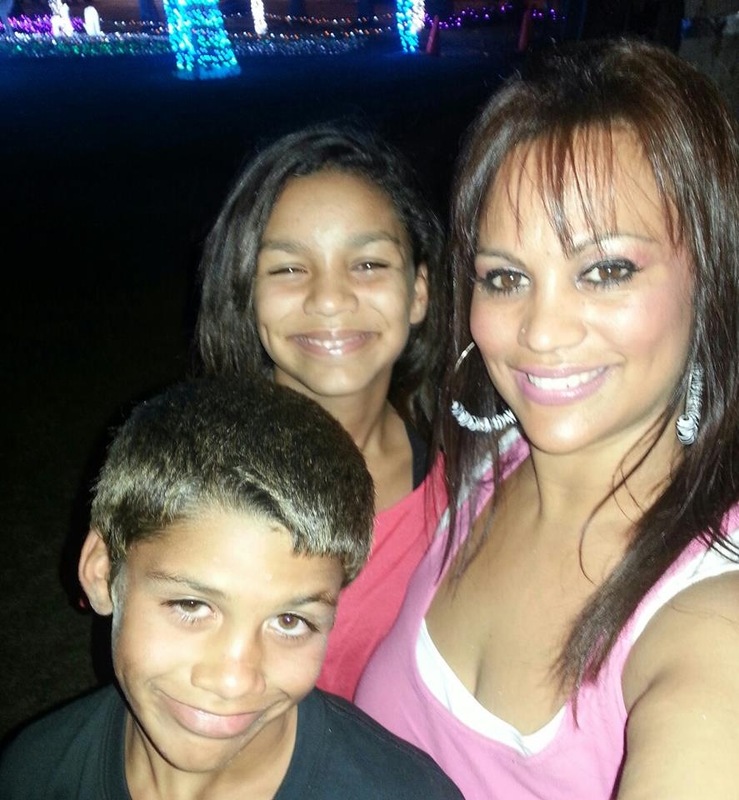 When a parent is missing, it tends to create a social stigma that blocks families from receiving the community support they need in a time of crisis. Our programs strengthen families, bringing them closer in a time of tragic loss and engaging them in needed community resources. We improve children’s health and behavior by easing the suffering and pain that accompanies parent loss. All four days are required prior to working with children in peer support groups. If you are interested call 545-5683 or send in your registration. We have upgraded our training to include up to date information on childhood trauma and strategies for working with traumatized children. Volunteers are needed to facilitate in peer support groups with children, teens, or adults. We ask for a one year commitment to provide consistency for the children. Volunteer time can be as little as four hours once a month or four hours twice a month. The cost is $125 or you can apply for a sponsorship if the fee is an obstacle for you. The training is available for those who do not plan to or are unable to volunteer but the cost is $550. January 2014 training graduates with two repeating the skills portion of the training. Welcome and thank you all.